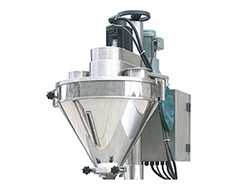 Volumetric filling machines automatically carry out measuring and filling of granular materials, such as milk powder, feed, rice boodle, sugar, coffee, monosodium glutamate, solid drinks, glucose, powdery additives and dye. The volumetric filling machine features an extremely stable working performance. 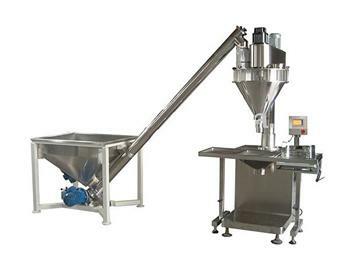 It is resistant to interference and has a high weighing precision, all while being easy to operate. 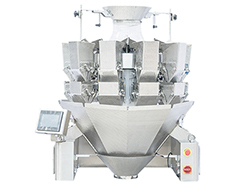 The packaging weight is easily adjustable, and the working state can be shifted at any time, ensuring the machine is easy to operate. 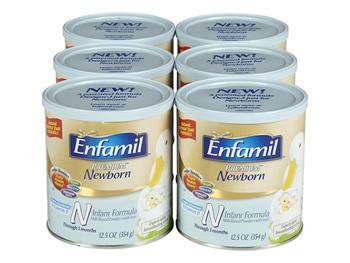 The filling process uses a servo motor to drive the screw. It possesses a number of attractive features, including an accurate orientation, high precision, high speed (The speed can be set manually) and high stability. The agitator motor features a very low noise level, a long service life, and requires no maintenance. 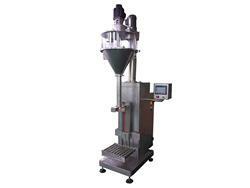 The various working parameters of the volumetric filling machine can be stored to prepare for later use. 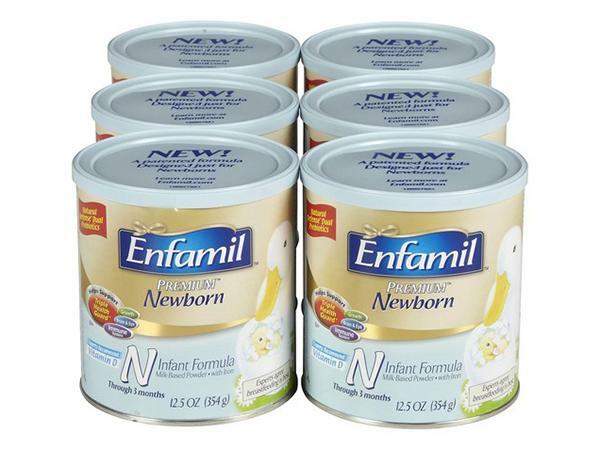 It can store up to 10 sets of parameters at any given time. 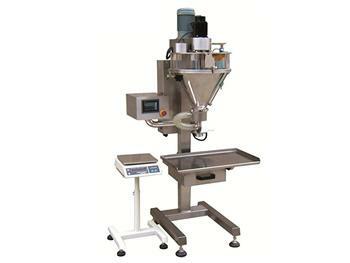 The volumetric filling machine prevents any dust leakage. 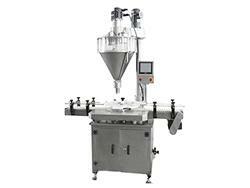 The exit of the filling device is equipped with dust absorption equipment in order to protect the workshop environment.